Chest Expander Pakistan best exercise equipment for thos who wants to stay active and fit so that they can wear any type clothes. 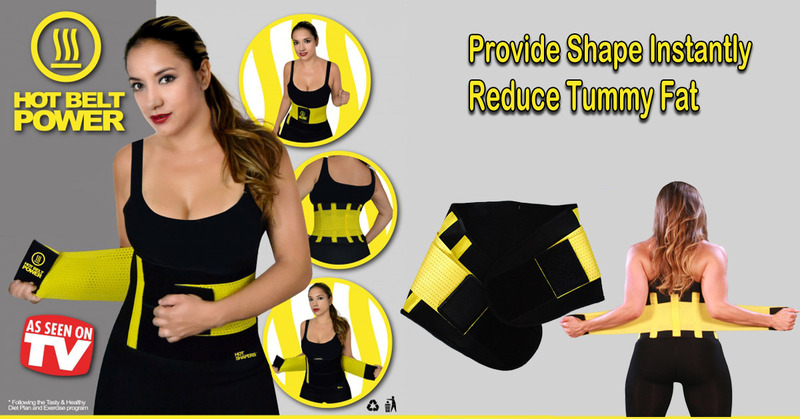 Chest Expander is also for those people who want to reduce their tummy fat and wants to increase chest size. Chest Expander improves shoulder muscles and back muscles also. If you want to increase your chest size then we will recommend to all men and women chest expander with plastic handles to let you exercise your body. This Resistance Multi-function Children Chest Expander with Plastic Handles adopts high quality, durable and reliable. 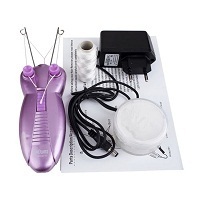 It exercises each finger individually for optimum conditioning of the hand, wrist and forearm. What’s more, this Resistance Multi-function Children Chest Expander with Plastic Handles is easy to carry and workout anywhere. You can exercise in your home or office with this product to keep fit. What are you waiting for? This Resistance Multi-function Children Chest Expander with Plastic Handles is your best choice. If you want to increase chest size then you should try Chest Expander. It will be improve your chest size within few weeks. You can start it from easy level and then move to hard level after few days use. You will see results within 1 month. Use Chest Expander 5 to 10 minutes daily.